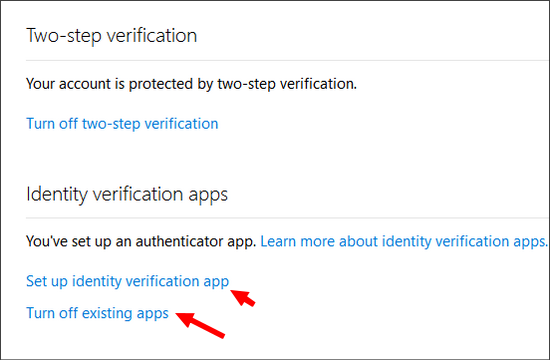 If you have enabled two-step-verification for your Microsoft account, you have two option. Get a one time password over SMS or a Microsoft Account application on your Android or Windows Phone. I prefer mobile Authenticator app over the OTP SMS. Many times, SMS takes too long to receive and or never get it night hours. It's frustrating to log in at late night. Your experience may be different. Especially talking about the Microsoft Account app, its confusing than useful. Most of the mobile things Microsoft makes are crap though. They even don't know, email addresses do not have spaces and caps. Basically the app is very confusing to set up. Works only with Microsoft services. Google Authenticator works with everything else. Why keep two if you can do with one only? 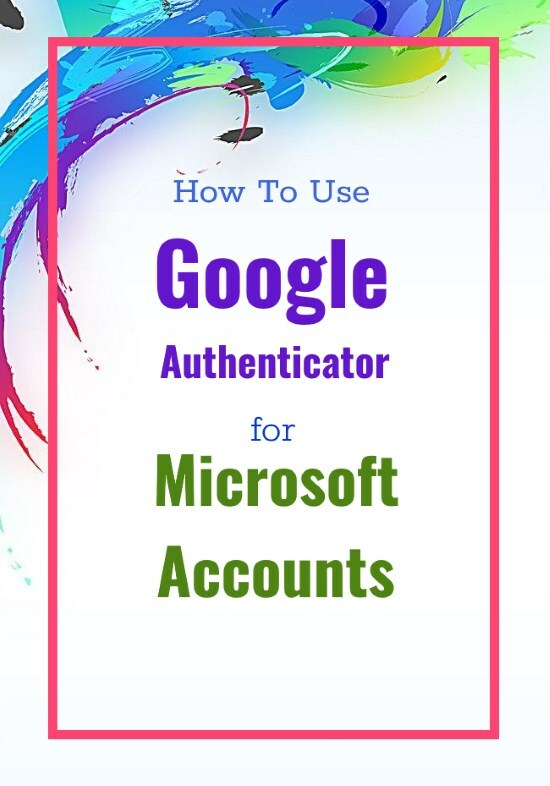 It's very convenient to use Google Authenticator over Microsoft Account App for signing in to your Microsoft accounts like Outlook, Hotmail, and other Microsoft services. Its very easy takes just a minute or two. Log in to your Microsoft account as usual. Scroll down and under Two-Step Verification, section click on the link 'setup two-step verification'. Click 'Next' on the information page. A new page with an option will open. You will be asked to choose how you want to verify your identities like the app, email or phone number. Here you have to choose the link 'set up a different Authenticator app' instead of drop down menu option. If you still want to use the Microsoft Authenticator app, you can download from the link on this page. You will get the QR code. Scan the QR code with the Google Authenticator app and enter the 6 digit code. You can now use Google Authenticator application to sing into your Microsoft account. If you want to disable the verification, go back to manage page and select 'turn off existing apps'. If you are still using the Microsoft Account app on your mobile, I suggest you give a try for this trick. I was this close to downloading the Microsoft app for Android. I realized I had the Google authenticator, googled and your page came up. Very helpful. Thanks. How do I add an account to the authenticator app, like skrill? 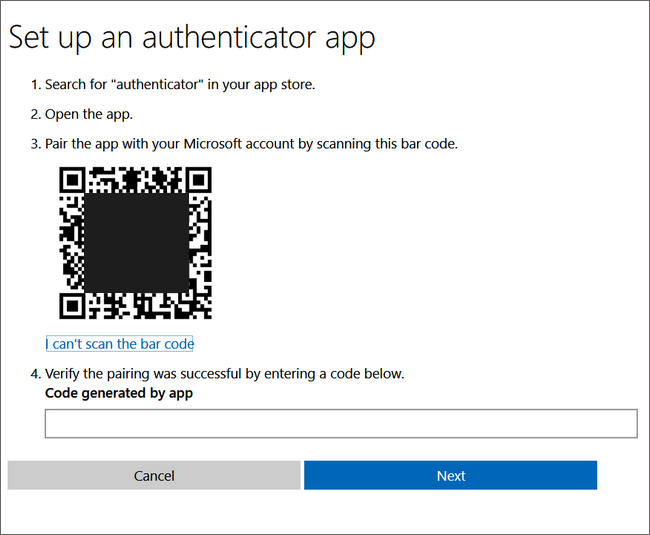 Extremely helpful - the stupid MS authenticator app kept asking for a QR code and saying online "I haven't' set up app yet" - no kidding! Wow, thank you! Microsoft does not make it easy to figure out. Thanks for this. If you choose an actual phone type now MS force you to use their own authenticator. By choosing other you get the actual QR code. Thanks for the tip! they don't make it easy. Agree. There are really some better third party apps than both, the Google Authenticator and Microsoft. But the purpose of post is, to inform about, users can use single authenticator app for all the services, likes of Dropbox, IFTTT. And the Microsoft app, do not work as expected for me at least. Worked a charm, thank you! thanks. it saved me from installing one more app.